The MEMS Initiative day took place during Volunteer Week when volunteers around the country are acknowledged for their own good works. 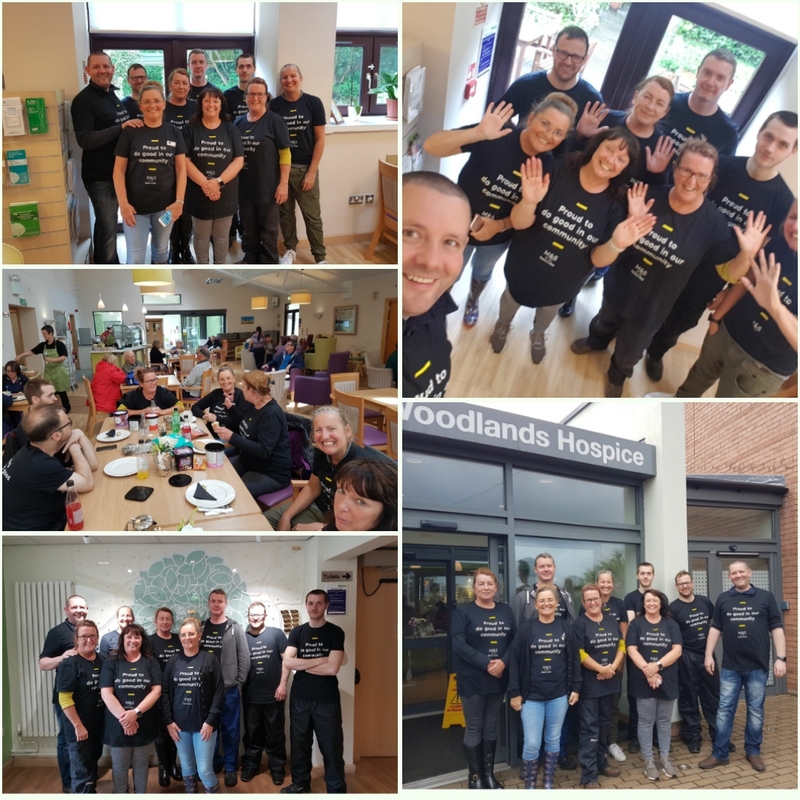 At Woodlands Hospice we have over 180 volunteers and we planned to thank them for their dedicated service to the Hospice by hosting a Volunteer Party. 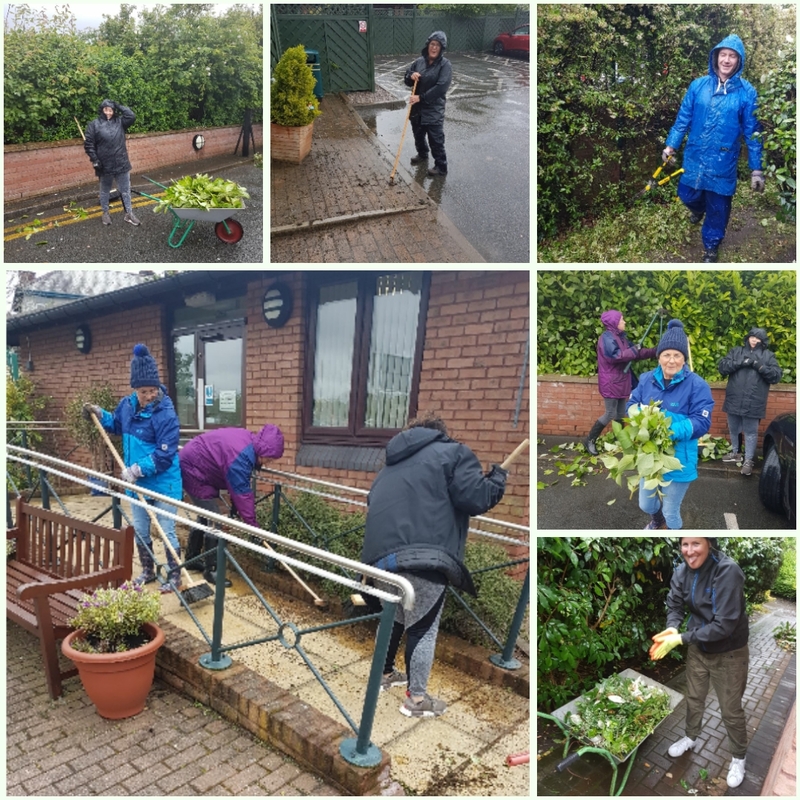 Marks and Spencer staff worked hard to help get the party ready by making sure our gardens were pristine and the room was ready to host this great event. In addition Marks and Spencer through the MEMS initiative donated £500 towards equipment and supplies. 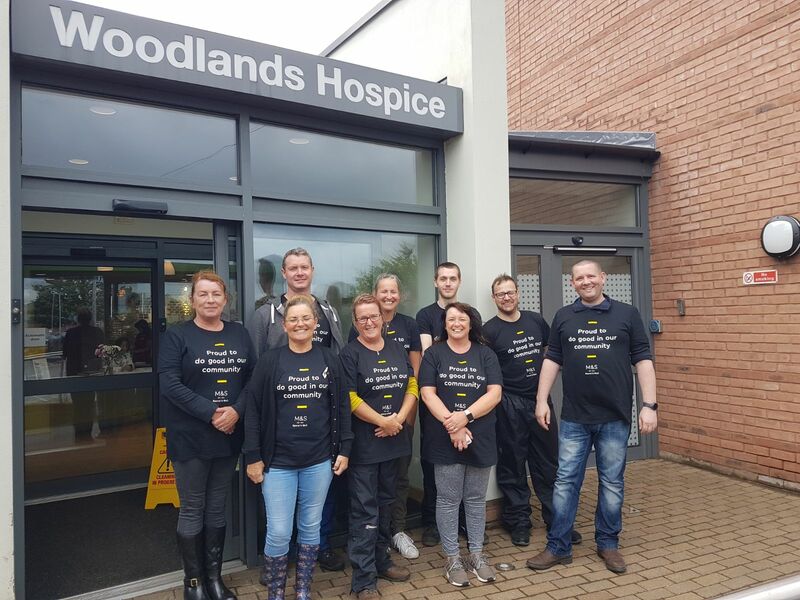 This is a wonderful initiative and builds on the fantastic partnership between Woodlands Hospice and Marks and Spencer Aintree which had selected Woodlands Hospice as their Charity of the Year in 2016/17. This resulted in the Charity Partnership raising a whopping £21,000 for the Hospice. So once again we say a huge thank you to Marks and Spencer staff Aintree for their hard work and amazing support.